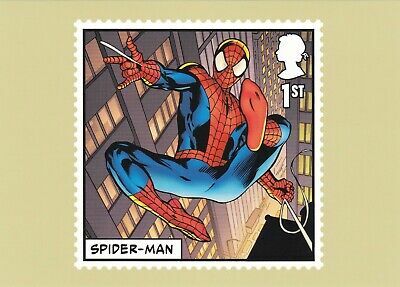 2019 MARVEL: BRITISH COMIC ARTISTS NEW SEALED PHQ CARDS SET OF 16 No 454. 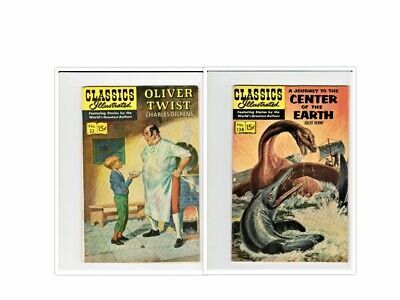 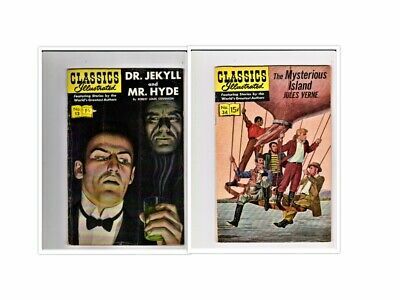 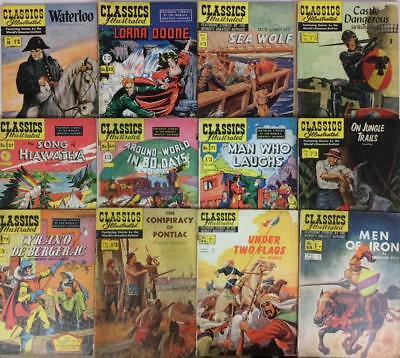 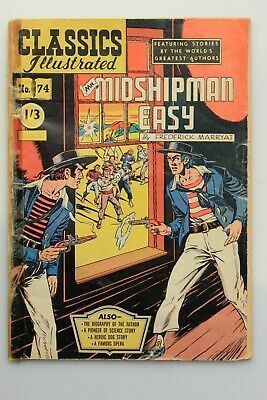 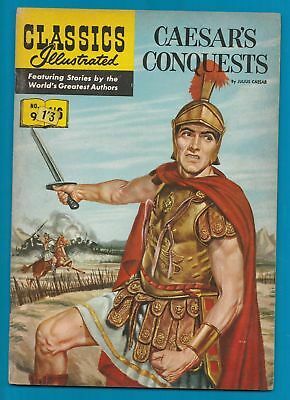 Classics Illustrated massive joblot 25 x Golden Age issues 1953 to 1960. 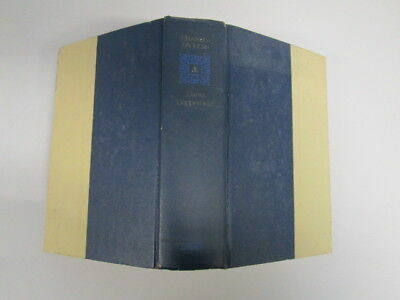 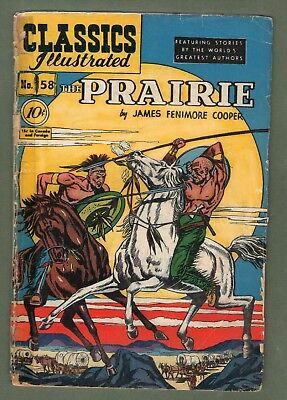 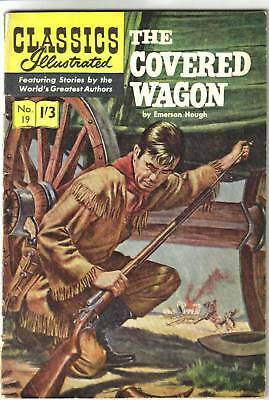 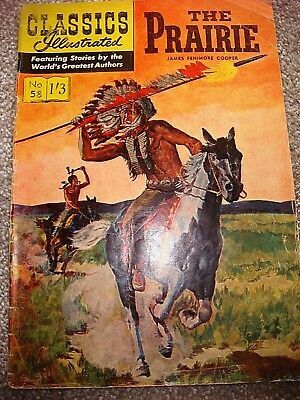 Classics Illustrated #19 The COVERED WAGON Emerson Hough. 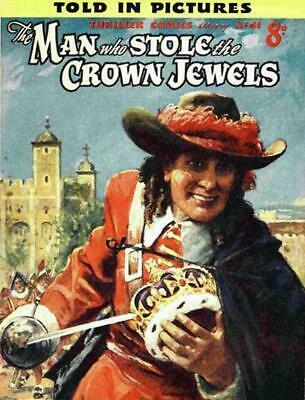 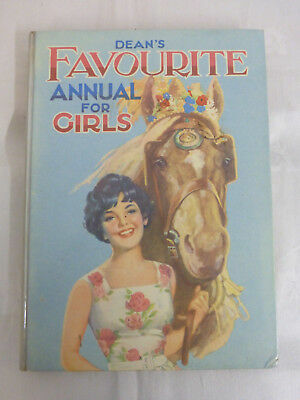 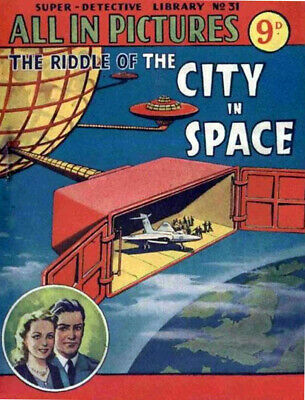 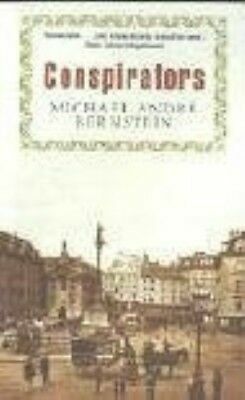 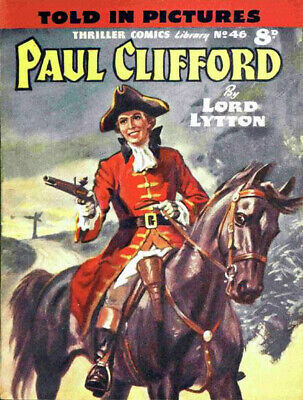 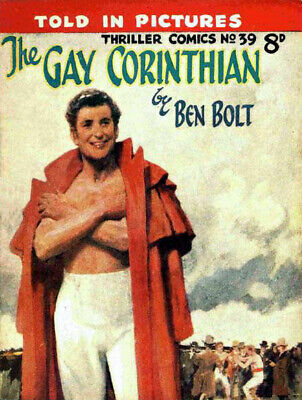 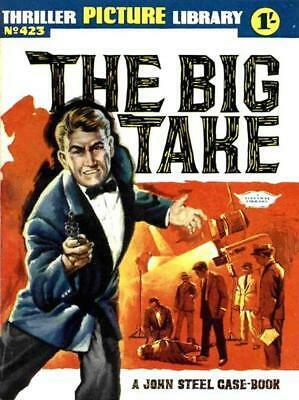 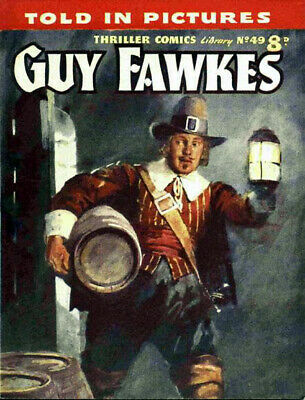 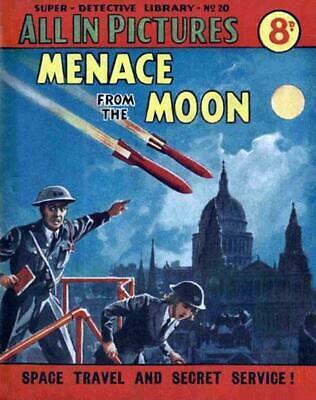 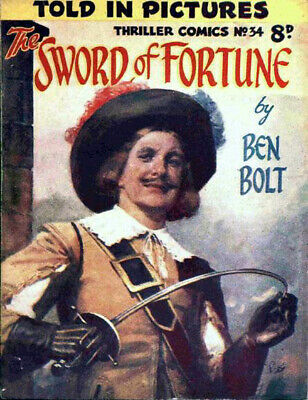 RARE 1950s UK edition! 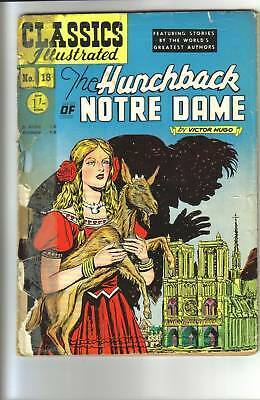 Classics Illustrated #18 HUNCHBACK of NOTRE DAME Victor Hugo. 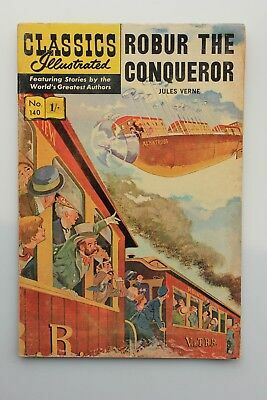 RARE 1/- UK 1952! 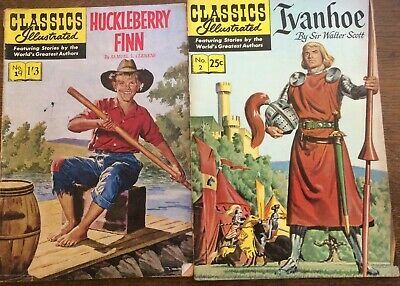 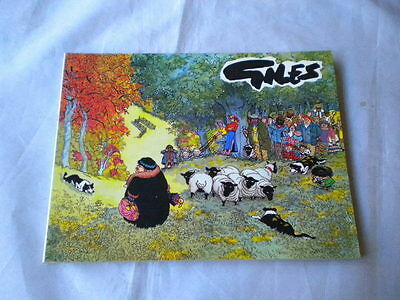 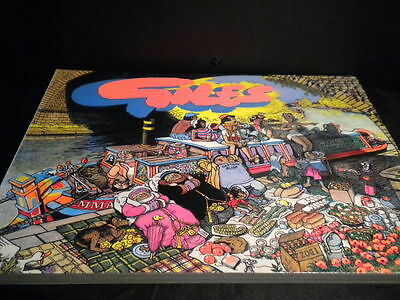 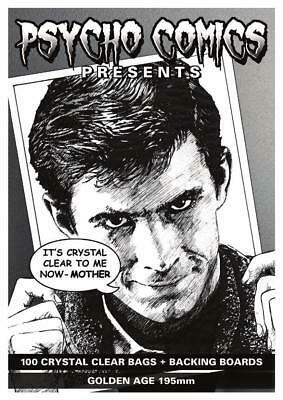 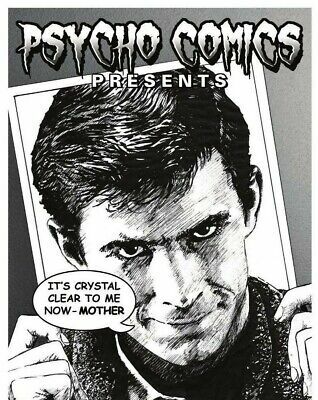 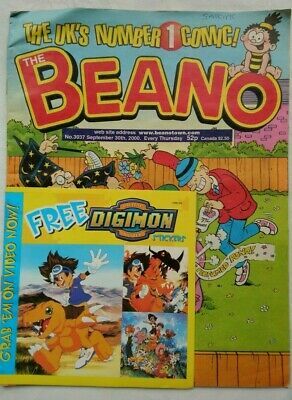 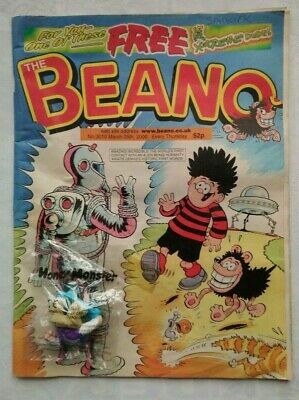 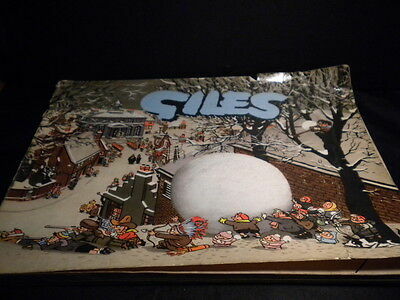 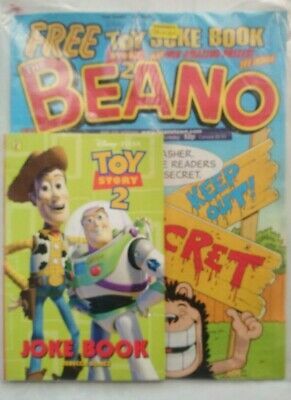 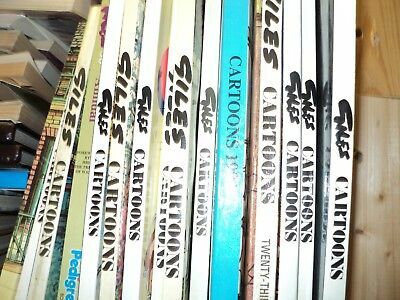 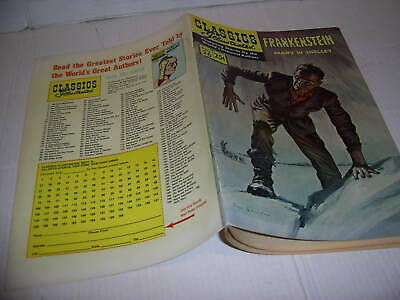 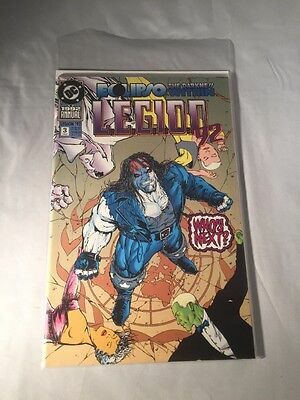 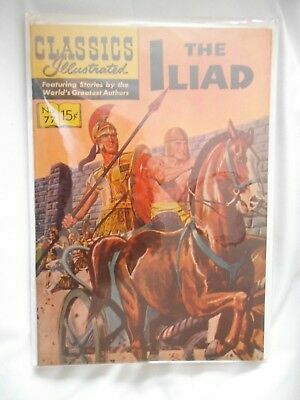 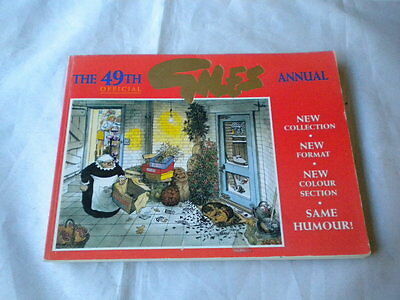 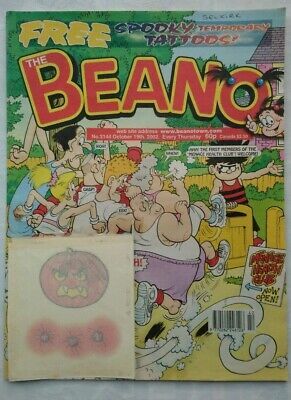 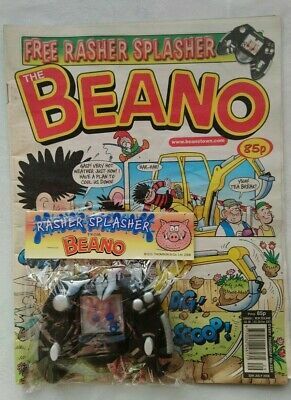 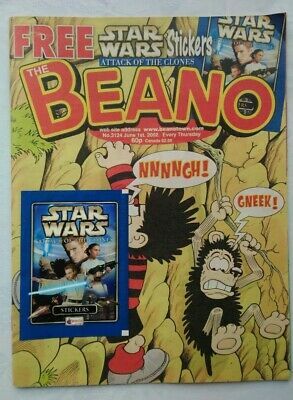 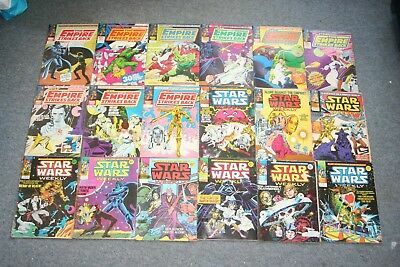 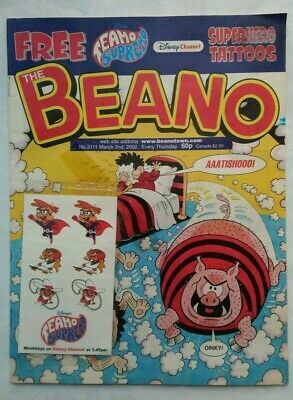 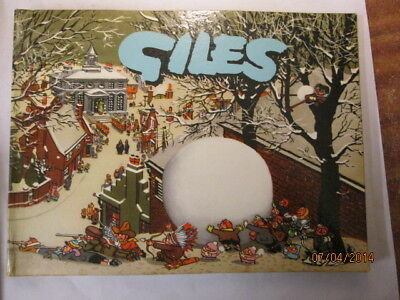 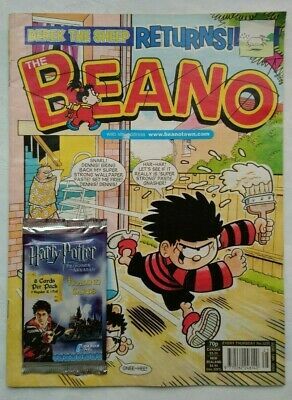 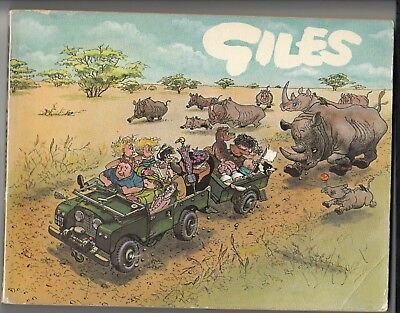 100 x classic illustrated comic backing boards + bags thickest on ebay. 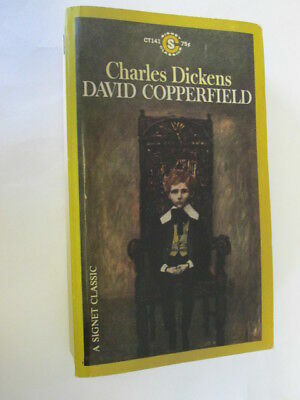 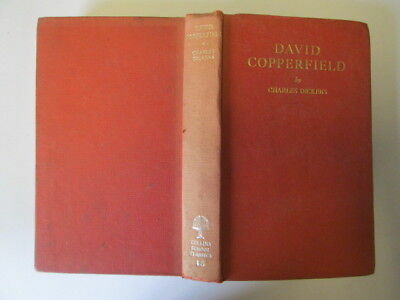 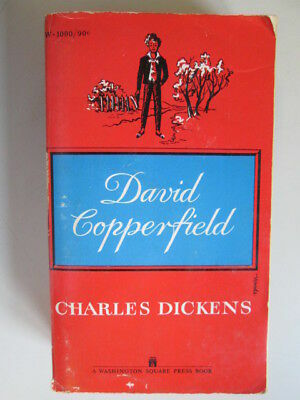 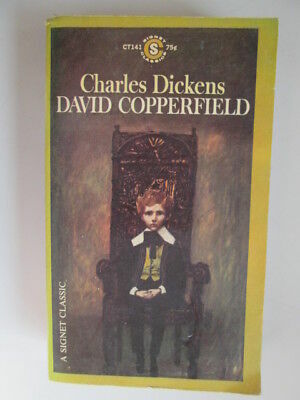 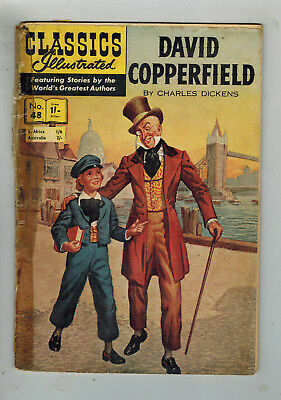 Acceptable - DAVID COPPERFIELD - Dickens. 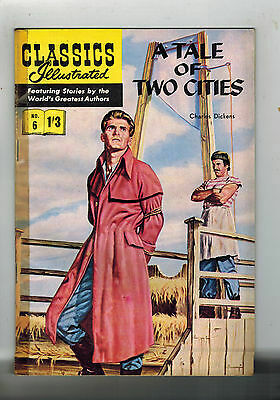 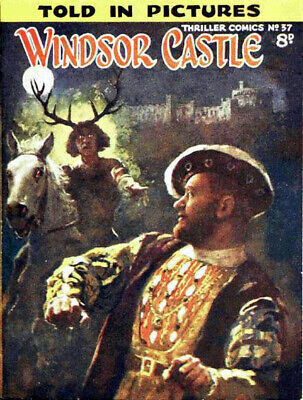 Charles 1964-01-01 6th Printing 1966. 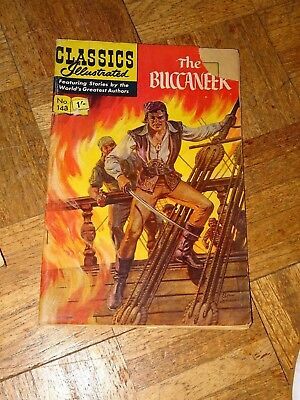 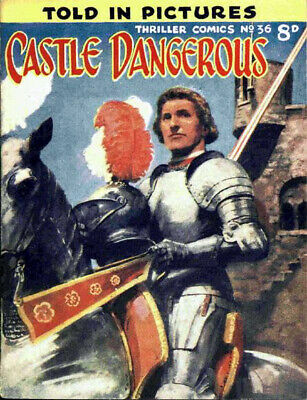 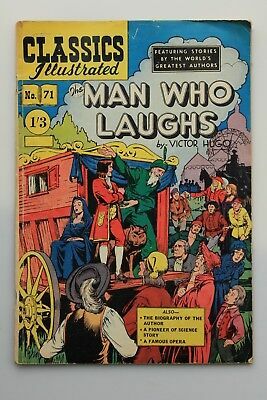 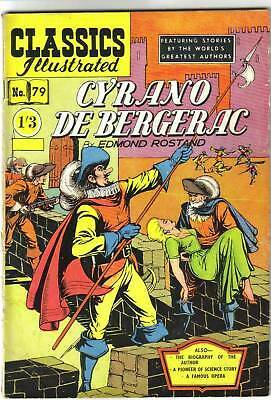 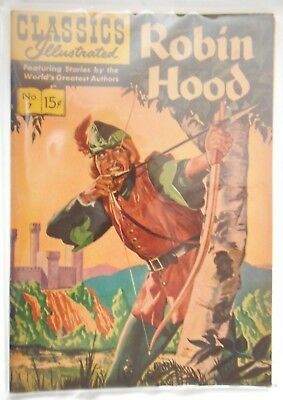 Classics Illustrated #79 CYRANO DE BERGERAC scarce 1st & only UK edition 1950s! 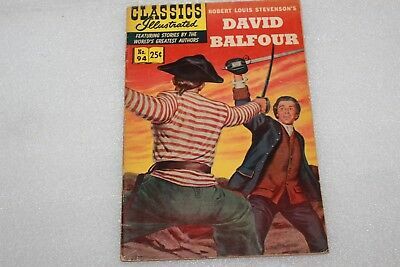 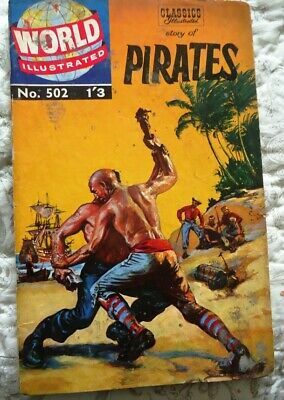 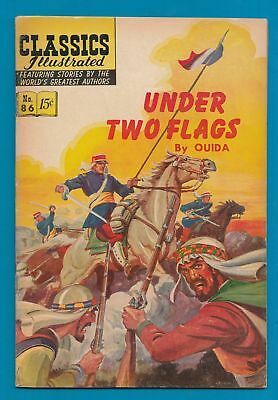 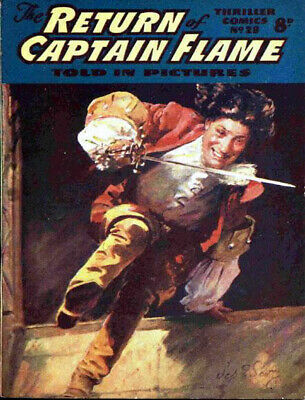 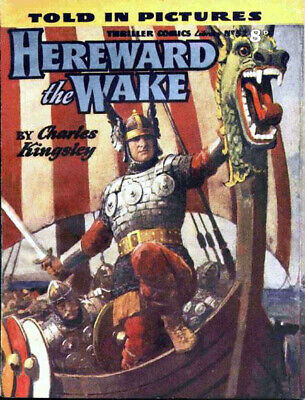 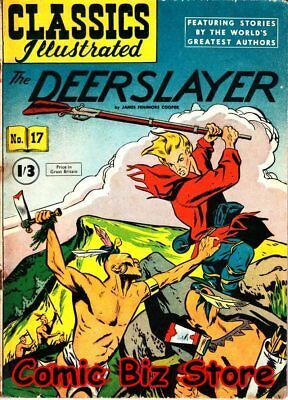 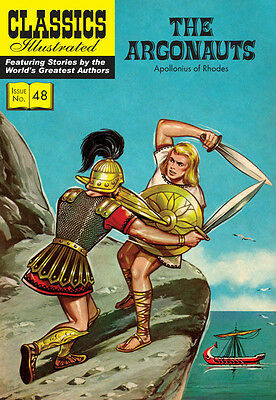 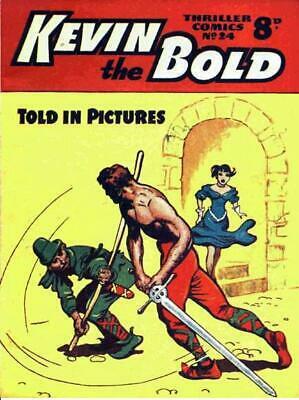 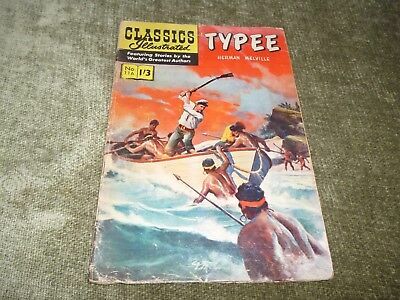 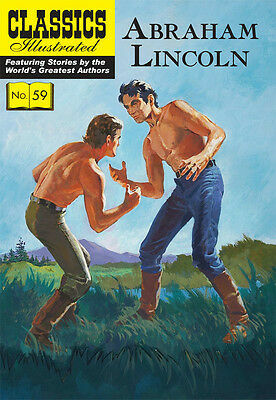 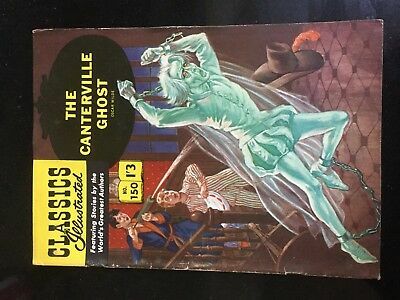 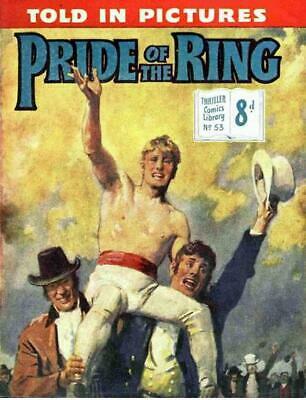 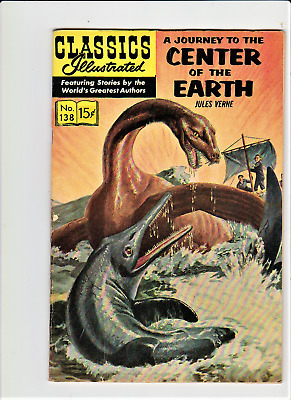 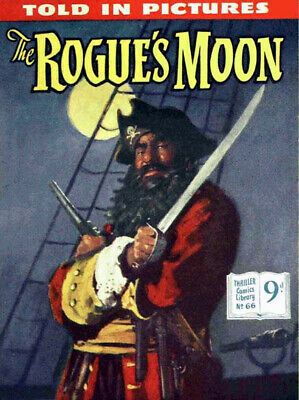 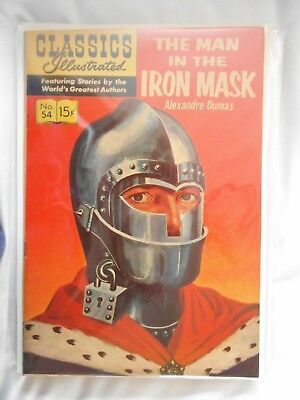 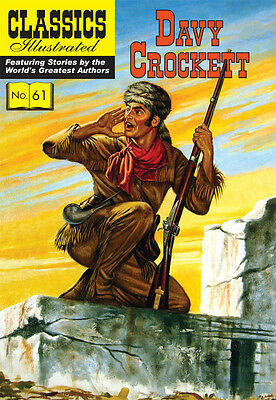 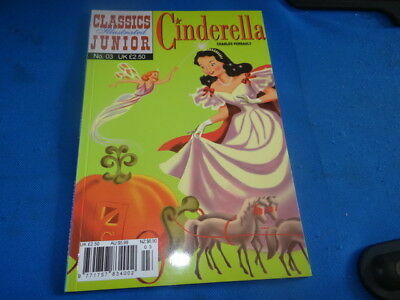 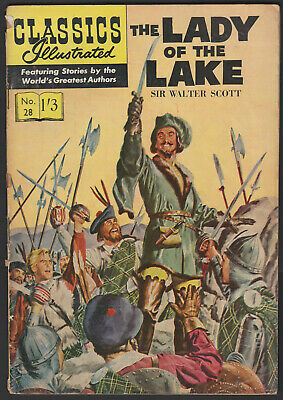 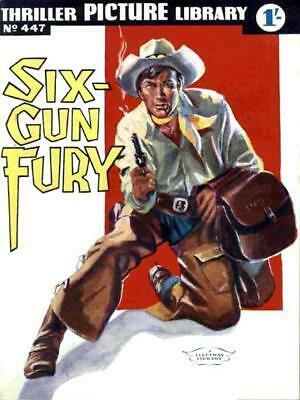 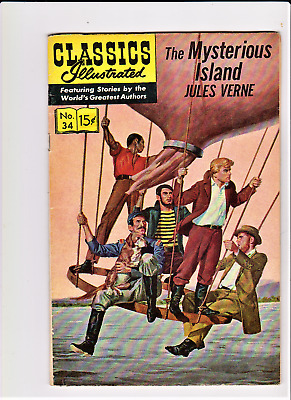 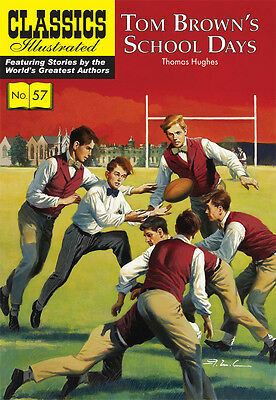 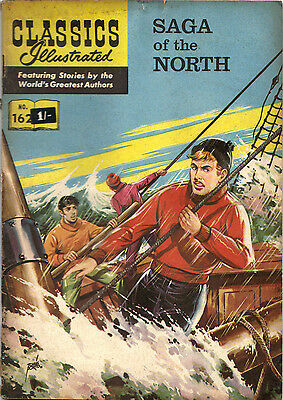 Classics Illustrated #143. 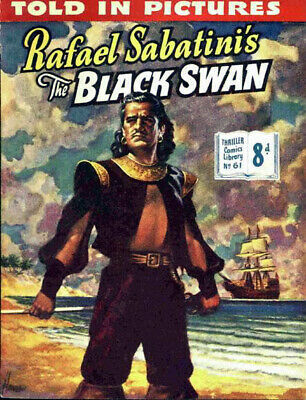 SAIL WITH THE DEVIL. 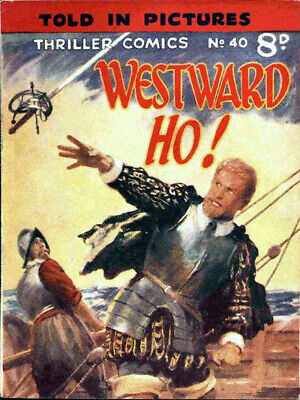 Defoe. 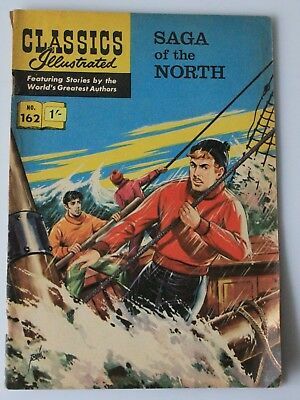 RARE 1/3d 'UK only' 1961! 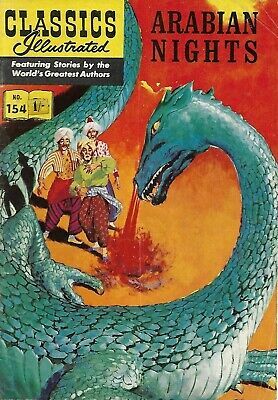 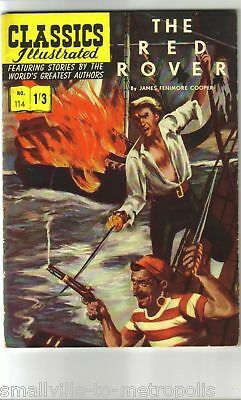 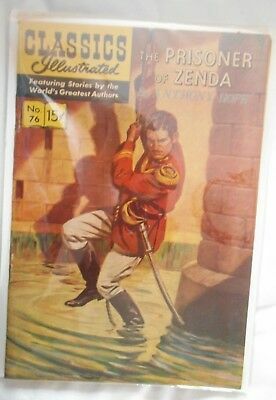 Classics Illustrated #114 The RED ROVER J F Cooper Rare UK (Polish-p) 1/3d 1960!